A local attraction - Whirling Dervish Ceremony in Fatih, which is situated near this bbq, is a part of the unique culture of this city. 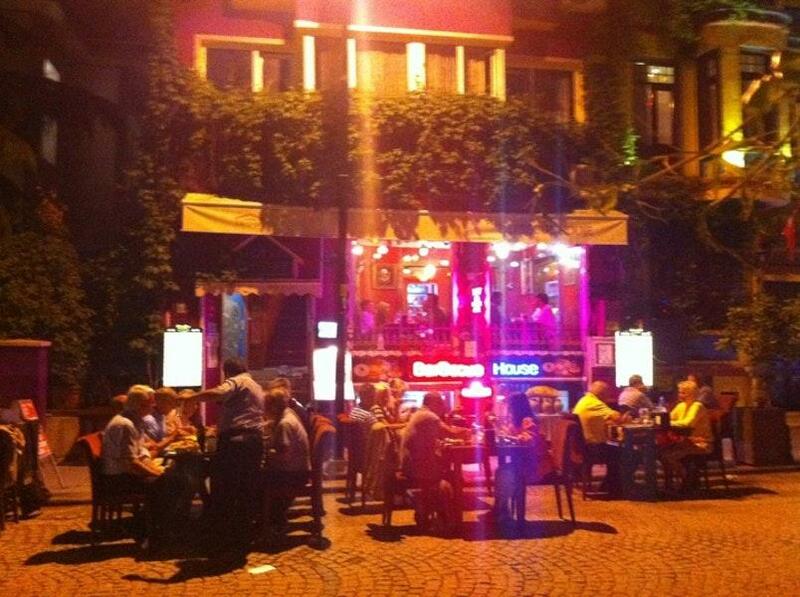 The key aspect of Barbecue House is the Turkish cuisine. Take a break and degust mouthwatering meat kebabs, fried fish and pizza. Nothing can be better than eating good gelato, baklava and parfait. Delicious house wine, cordial or beer are the best drinks of this place. You will hardly forget great coffee, apple tea or juice that you can try. The convenient location of this spot makes it easy to reach even in rush hours. This bbq is recommended for the well-trained staff. The enjoyable service is something these restaurateurs care about. 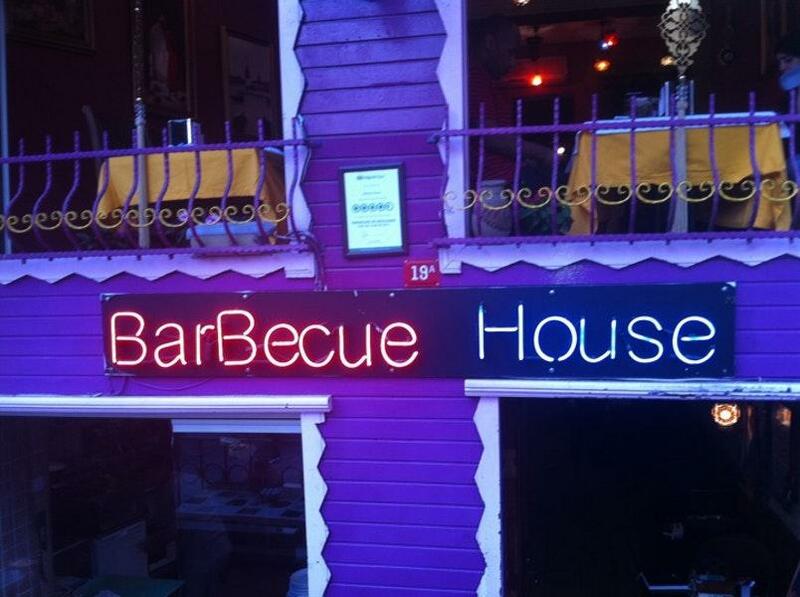 Pay attractive prices for eating at Barbecue House. You will definitely like the lovely atmosphere and modern decor. The overall rating is 4.5 on TripAdvisor. I went there with my family and I must say it's really expensive. On the menu there were no price included and the workers are rude.